Artículos con la etiqueta "Cal Smith"
Cal Smith performs "I Just Came Home to Count the Memories"
"I Just Came Home to Count the Memories" is a country music song written by Glenn Ray. Three versions of the song have charted. The first, released in 1975 by Bobby Wright on ABC Records.Cal Smith's version from 1977, reached number 15 on the same chart.John Anderson had the highest-charting rendition, releasing his version in late 1981 and taking it to number 7 on the country charts in early 1982. Cal Smith performs "Country Bumpkin"live on Pop Goes The Country. 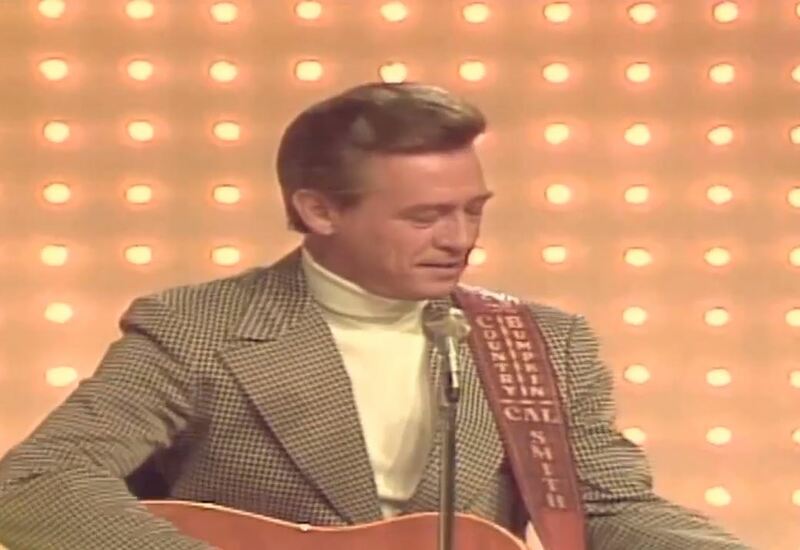 "Country Bumpkin" is a 1974 single by Cal Smith. "Country Bumpkin" was Cal Smith's second number one on the country chart. The single stayed at number one for a single week and spent a total of ten weeks on the country chart. 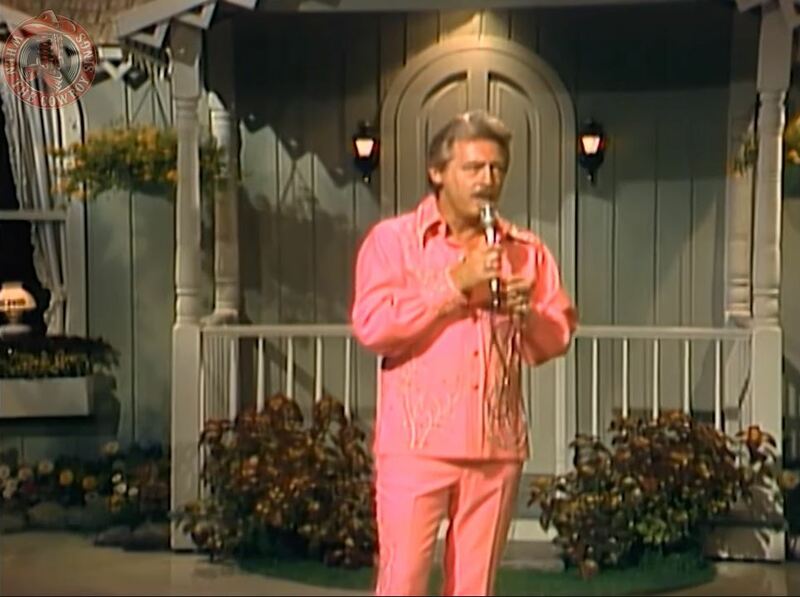 In 1974, "Country Bumpkin" received Song of the Year Awards from both the Academy of Country Music and the Country Music Association.